Veteran Nigerian rapper, Ruggedman has jumped on the widely covered controversial #FvckYouChallenge to share his version. 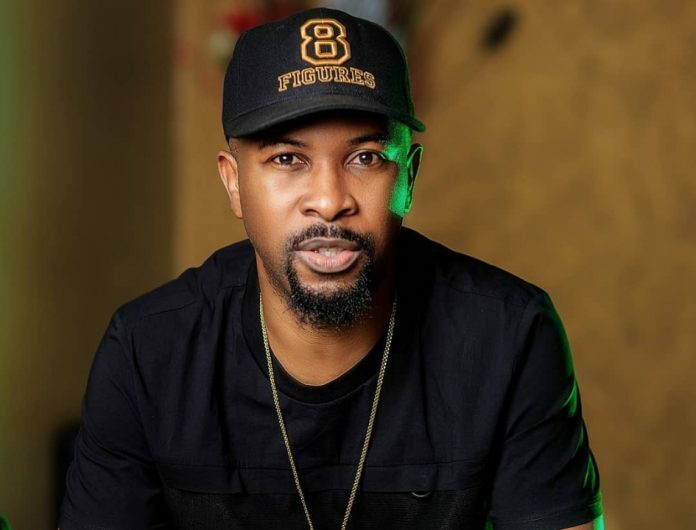 While a lot of people have been addressing issues of the heart, Ruggedman has decided to take a different route, addressing pressing issues of national interest – the #EndSARS campaign. Ever since the unfortunate death of Kolade Johnson who died from injuries sustained from a stray bullet fired by a Police officer, widespread outrage has fueled the renewed #EndSARS campaign. Ruggedman Baba like some of his socially conscious colleagues has been championing the cause with hopes of seeing a change in the system. Check on his cover below and enjoy.